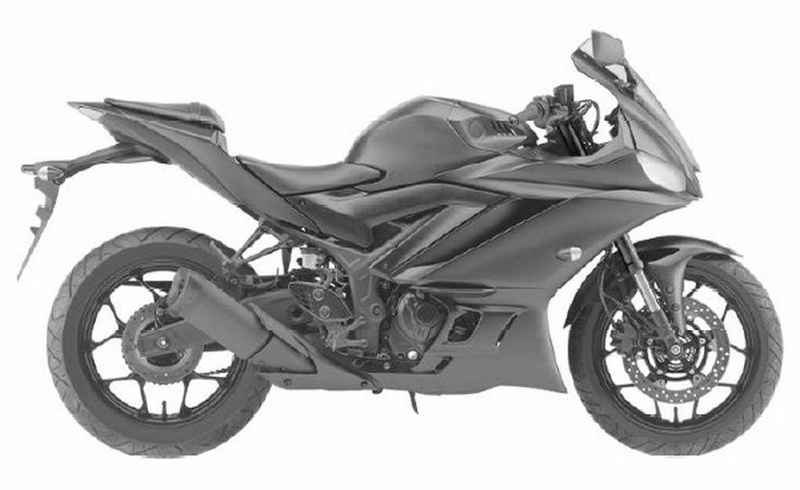 Yamaha has registered a design for the new Yamaha R3 2019. 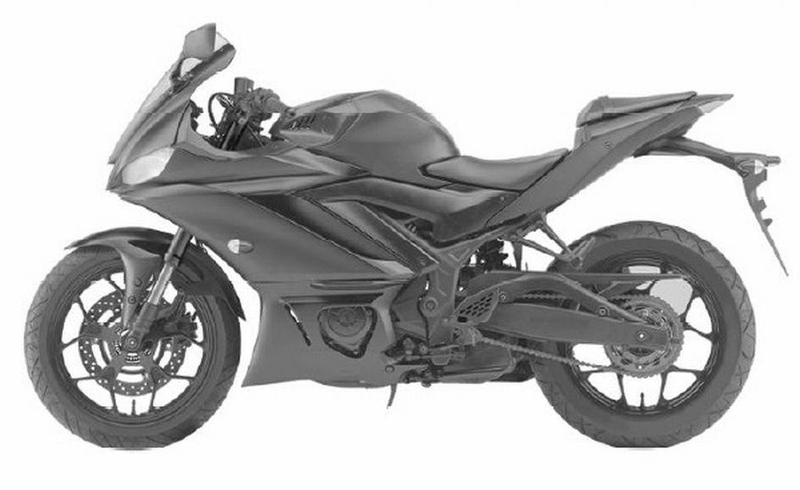 And following the ideology behind the R15 V3, the new R3 also looks heavily inspired by the Yamaha R6. The leaked photos that were floating around the internet did not show as much detail as these filings do. The registered designs were filed Aug. 28 with patent offices in Australia and Turkey. 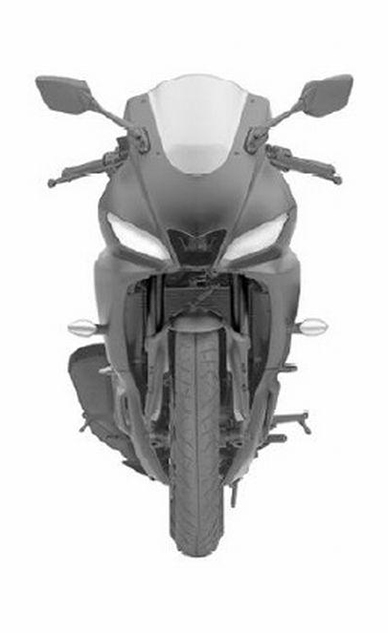 The front of the bike is very similar to the R6 except it has regular headlights unlike the masked projectors and LED brows in the R6 and the R1. 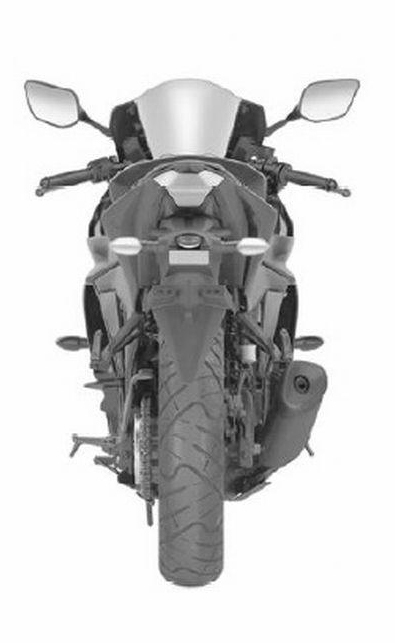 The air intake between the headlights also gives it a big bike feel. The fairing looks sharper and seems to sit lower than before. 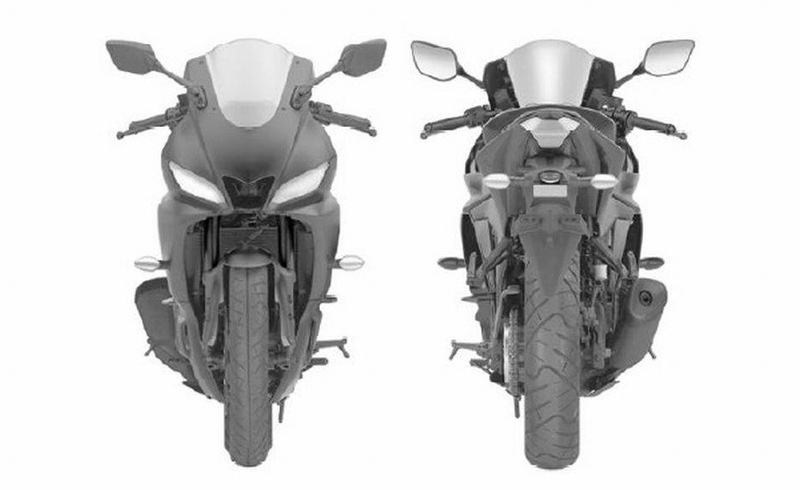 The dimensions appear to be similar to the older model but with the gentler curves from the nose to the windscreen and aforementioned changes in the fairing, the bike looks closer to the R6 than ever. The tank also seems to have changed a bit with larger recesses for the knees and thighs. The biggest change though is the addition of inverted forks. We think that the engine might not undergo many changes but we cannot be sure of that. 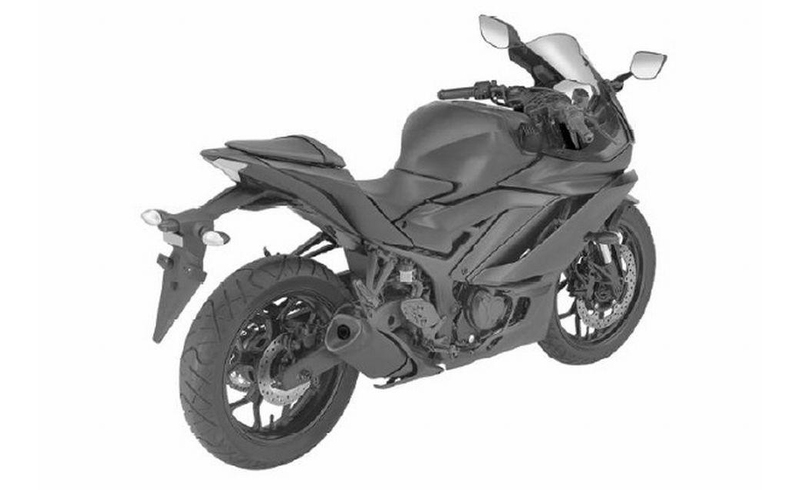 Although the reports from motorcycle.com suggests that the California Air Resources Board has already certified the 2019 YZF-R3, showing no changes to the 321cc engine’s emissions. We expect Yamaha to introduce the new 2019 YZF-R3 at one of these motorcycle shows, either next week at INTERMOT, at AIM Expo the following week, or at EICMA in November. Last edited by NewsReaper; 09-27-2018 at 01:37 PM. 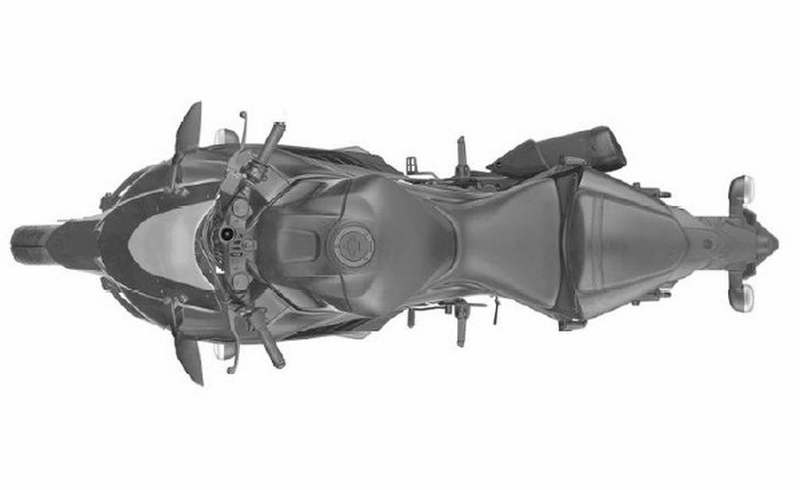 Here's some spy shots of the same 2019 Yamaha R3 or R3 version 2.0 being tested. Looks like its launching today. Do not know why it wasn't launched along with MT-15 last week when motogp riders were there in Thailand. Maybe they stayed back and are still there. What I am also hearing is they are launching the YZF R25 in Indonesia today itself, despite the recent natural calamities. Edit: Launch is happening now in Thailand of the 2019 YZF R3. Last edited by Ivin; 10-11-2018 at 10:16 AM.